Location, location, location is everything in real estate! 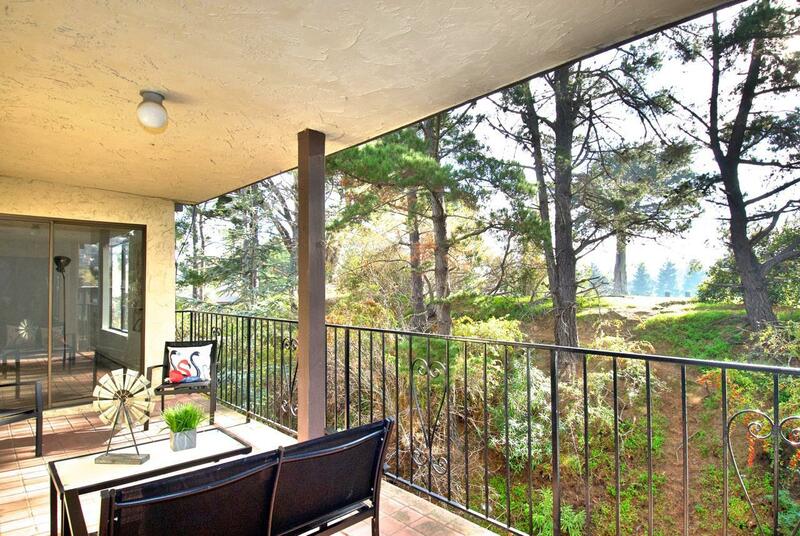 Located in the highly desirable lower Millbrae Highlands neighborhood, this immaculate & spacious condo is in the heart of Millbrae within walking distance of a park, library, shops, restaurants, excellent Millbrae schools, BART/Caltrain & easy access to freeways. This quiet and spacious unit offers 3 BR, 2 BA, brand new kitchen with stainless steel appliances, updated baths with new vanities and fixtures, an in-unit laundry & a private balcony with panoramic views of Central Park & access from each bedroom & living room. The large living/dining room features a gas fireplace & a picture window overlooking the foliage. Resort like community has a secure lobby entrance, secure parking, additional private storage space, two elevators, a heated pool & hot tub, 2 sauna rooms, a card room, a large sun terrace, a fitness & rec room. Gas, water, hot water, garbage are included in HOA fee. No rental restriction. Move-in ready. MUST SEE! Listing courtesy of Nina Ganguly of Berkshire Hathaway Home Services California Realty.